The Best Shark Dive in the World! : The Running of the Bulls - Full House! The Running of the Bulls - Full House! Didn't I say that they would be running soon! We're still being niggled by the tail end of Ula, and diving has been challenging - but the action is fast and furious, with more and more of the big females popping by for a snack. Already sighted: Crook, Hook, Bum, Monica, Chica, Bumphead, Curly, Maite, Pointer, Blunt, Tip, Nani, Shorty, Junior, Fold, Nick, Pecker, Mrs. 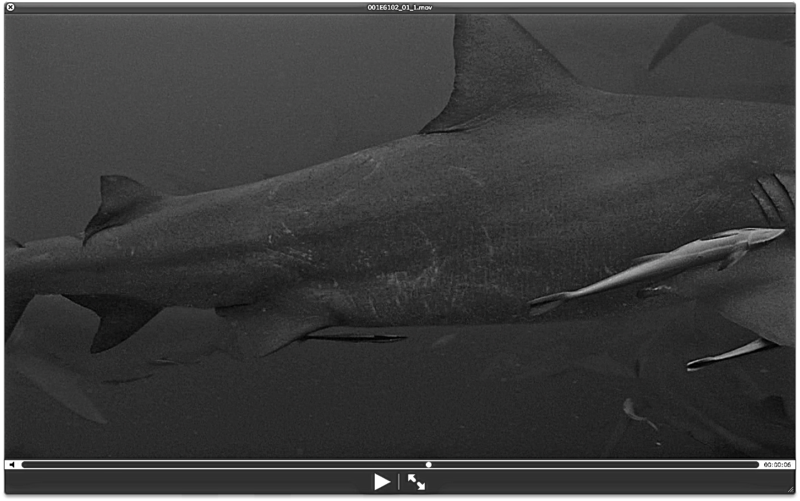 Jaws, Lefty, Saddle, Steps and Taryn - and this in only 3 days of Shark diving! I'm still stumped as all we see are healed scars, like the ones on Nick at the top. And even more surprisingly, today we were visited by none other than Whitenose, meaning that the party may well be already over! Or may this be merely a temporary lull like last time? In any case, we're already at 45+ bulls, tendency very much increasing. GWS hunting Strategies - Paper! Trip Advisor - 200 Reviews! 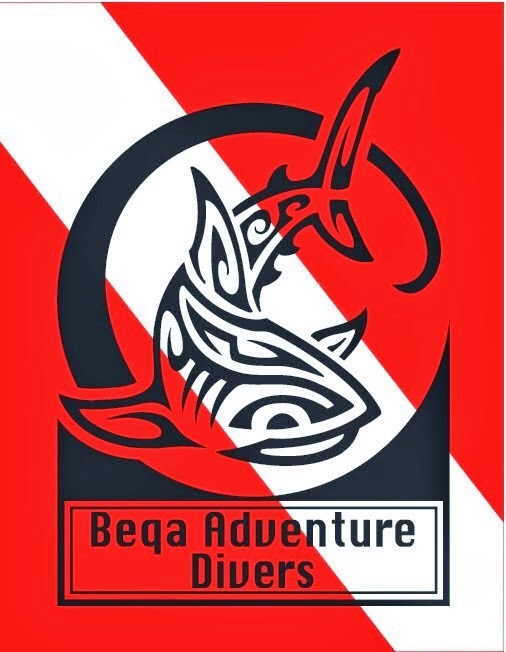 Phantom Divers join Global Shark Diving! 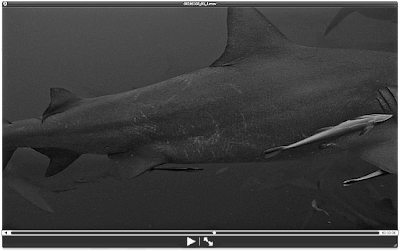 Sustainable Shark Diving - Funds needed! Shark Reef - still at it! CO2 and Sharks - Paper!